Tips for safety in ATM Transaction! - Something New Everyday! Home GoodToKnow Tips for safety in ATM Transaction! Tips for safety in ATM Transaction! Whereas there are many advantages in the usage of Automatic Teller Machines, the users should take enough precautions in the safe keeping of the ATM cards provided to them and also to take precautions while doing transactions in ATMs. Your card is very important and must be kept safely. Do not keep your ATM card near any magnet or magnetic gadget like television set, magnetic compass, purse or wallet having magnetic locking arrangements as magnetic field may erase all data stored in the magnetic strip of your ATM card. Store your ATM card in a secure place where you will immediately know if it is missing. Store the ATM card carefully so that the magnetic stripe does not get damaged. DO NOT place two cards with magnetic stripes together. 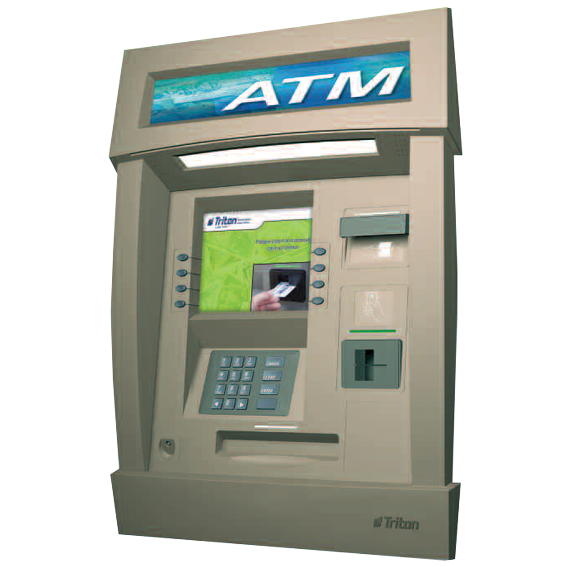 Your ATM PIN must be kept very secret since ATM card can be misused by a person if he/she steals both the ATM card and the ATM PIN together. Change your PIN frequently; do not write it a piece of paper or on the face/back of the ATM card but memorize it. Never disclose your PIN to anyone including members of your family or relatives; if it gets divulged for some reason, change it immediately. Do not keep pin and card together under any circumstances. If you want us to alert you whenever a transaction takes place on your account / Credit Card, you can register for the Bank's SMS Service by registering your Mobile number. Do not force your card into the card slot or if you feel that the ATM machine is not working properly for any reason, press the “Cancel” key, take your card and report it to the Bank. If your card gets lost, captured or stuck in the ATM, report it to the Bank to block your card immediately. Make sure you get the card back after every transaction only use it at ATMs /Point of Sale (POS) machines in reputed public locations / locations known to you. When using a drive in ATM, keep doors locked and passenger side and rear windows up. While using your card at a POS, ensure that the merchant swipes the card in your presence. Check your account balances and statements regularly to ensure your accounts have not been accessed by anyone else and to identify any unusual transaction(s).